Teen Read Week allows public libraries to celebrate Teens and their contributions as part of the public library community, and for public libraries to highlight the services, collections and programs they offer youth in Nova Scotia. 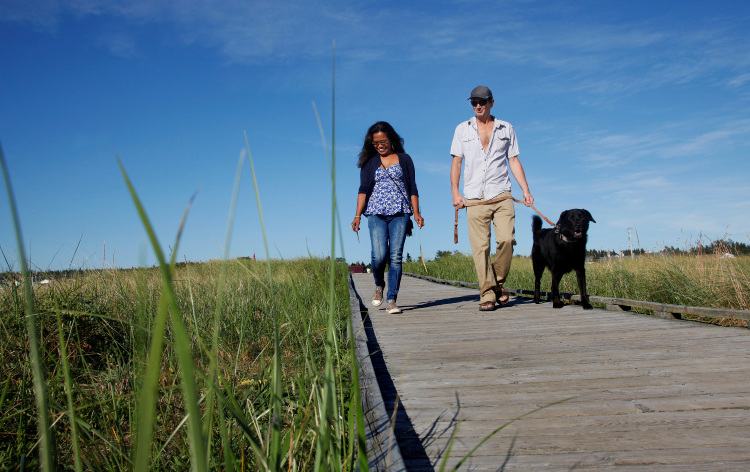 Public Libraries across Nova Scotia offer a number of opportunities for Teens and young people to get involved! 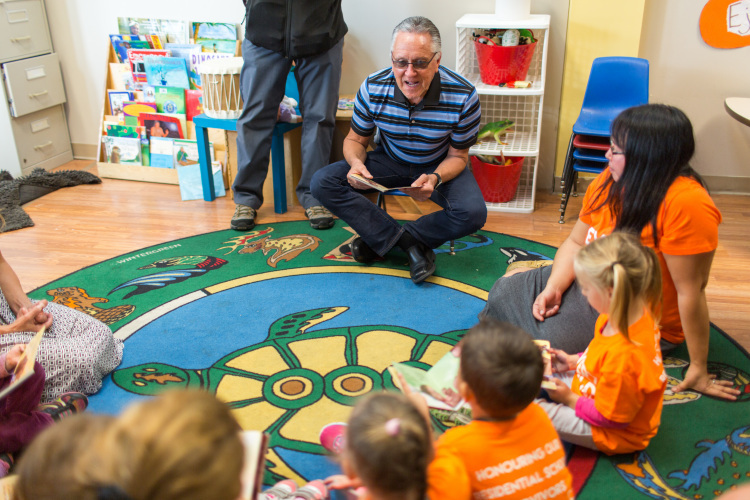 Public libraries bring in and present children’s authors to deliver readings and workshops for children in Nova Scotia throughout the year. The Hackmatack reading program and Canadian Children’s Book Week event celebrate Canadian children’s books and provide children the opportunity and the thrill of meeting some of their favourite authors. 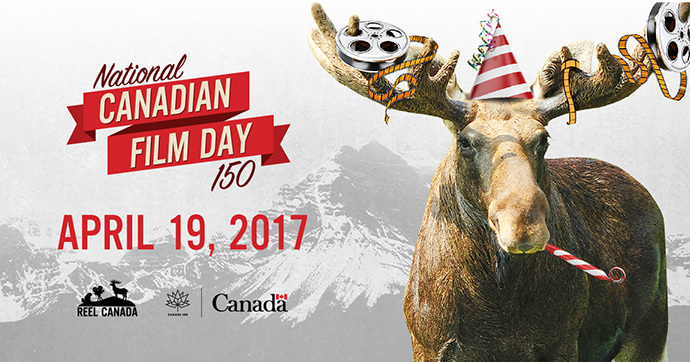 Celebrate Canada & Canada's 150th by watching a great Canadian film at Your Local Library! In this blog post, we’ve collaborated with Lara Killian, Librarian Educator at the NS Health Authority, for some straight-forward tips on finding health-related information at your library. Welcome Lara! It can be tough to find good health information when you need it, and even harder to know where to start. Fortunately, there are many free resources to help you get started on your journey of finding the information you need, when it comes to your health.